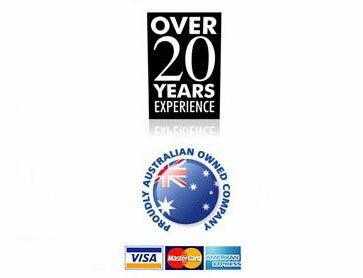 North Coast Furniture Removals & Storage are located on the Mid North Coast of NSW. Woy Woy on the Central Coast NSW. The team at North Coast Removals & Storage provide a caring and reliable service with personalised attention to suit individual needs. The relocation team that pick up your furniture and household good will make sure all beds are wrapped in plastic covers, and felt pads are used on all furniture items to ensure there are no chips or marks. So for your next move to Woy Woy on the Central Coast of NSW call North Coast Furniture Removals so we can manage all of your requirements, with personalised attention given to every detail of your move. We remove the stress from moving house.